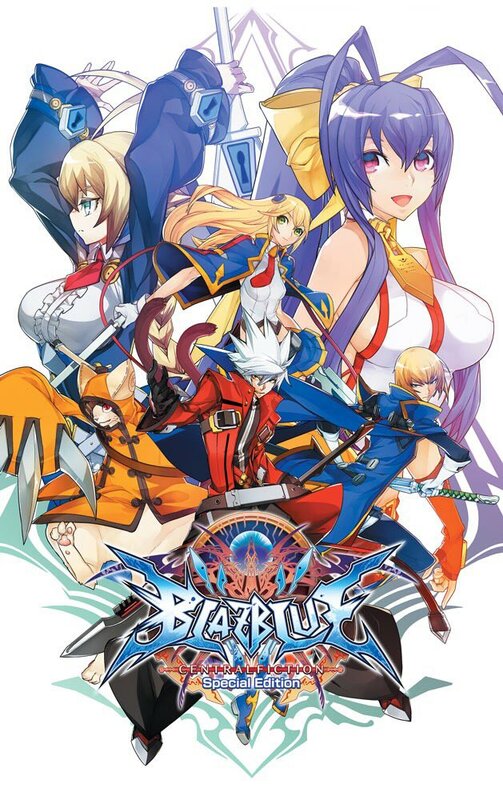 Arc System Works has released BlazBlue Centralfiction Special Edition on Switch in Japan and North America, with PQube taking up the torch to release the game in Europe, with physical versions available in Japan and Europe while the game is digital-only in North America. BlazBlue Centralfiction Special Edition includes all the DLC and updates from the PlayStation and Steam versions of the game, including Jubei, Mai Natsume, and Es, as well as an extra, exclusive color palette for all characters. The game is the end of the current BlazBlue series story, with a story mode over 40 hours long. BlazBlue Centralfiction Special Edition is available on Nintendo Switch for $49.99 USD. You can find our review of the PS4 version of the game from 2016 here (and part 2).